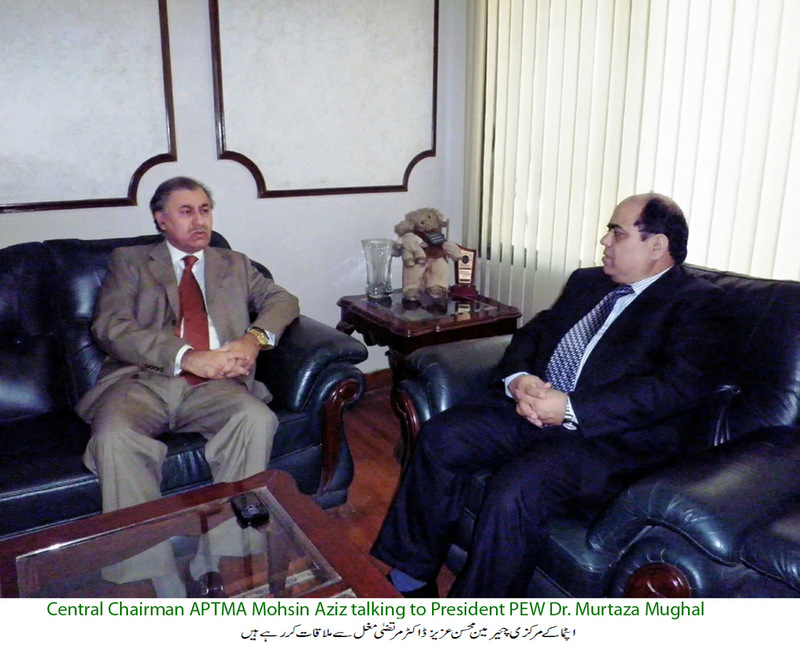 Central Chairman of the All Pakistan Textile Mills Association (APTMA) Mohsin Aziz on Sunday said increase in the electricity charges will leave labour-intensive textile industry uncompetitive. Negative industrial growth will result in reduced output, missed export and revenue collection targets and monumental unemployment, he warned. Mohsin Aziz said that continuous upward revision in the tariff has not helped bring power generating companies back to profit, it hasn't reduced line losses or helped tackle circular debt which calls for some out of the box solution, he said. Thirty six per cent hike in charges will not resolve power crisis but it will devastate masses and prove fatal for the textile industry which consumes around 30 per cent of the all electricity available, he observed. Policy of punishing everyone will never pay dividends, he said adding that government should hike tariff in the regions where theft is common while the consumers of the area with little losses should be spared. 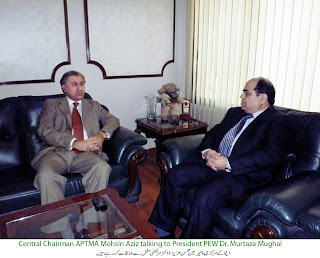 Chairman Aptma said that honest consumers deserve reward while dishonest merits punishment otherwise government will run risk of transforming reliable consumers into power stealers, he said while talking to Dr. Murtaza Mughal, President of the Pakistan Economy Watch. He said we are in process of suggesting best practices to the government to which may result in certainty, reliability, savings, reduced costs and improved methodologies. 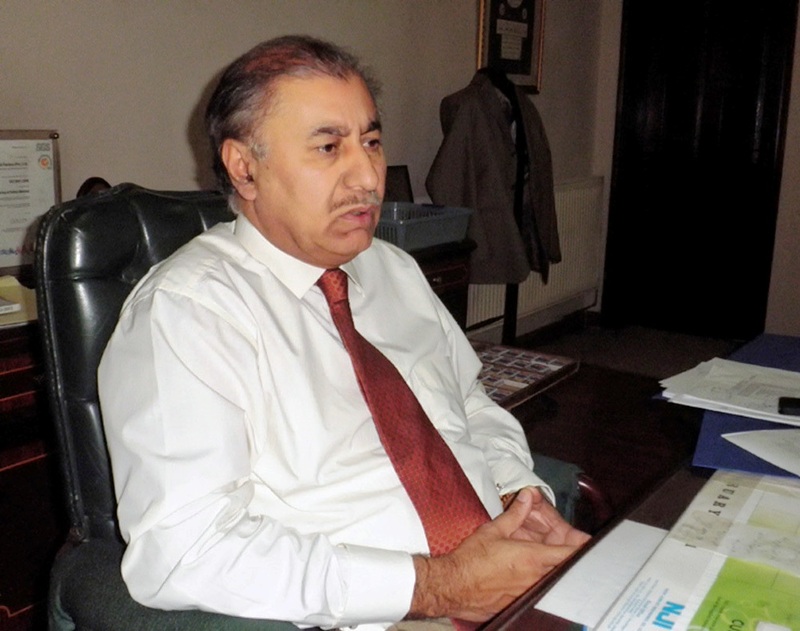 Energy Conservation Measures (ECMs) announced by the federal government need to be revisited, Mohsin Aziz observed. These steps have been announced earlier but haven't worked; it will be hard to implement as almost all the important trade leaders and chambers of the country have already challenged these decisions, he said. At the occasion Dr. Murtaza Mughal said that improving bill collections by 300 billion rupees is too optimistic but possible if government is willing to penalise ministries and deduct outstanding bills from their allocations. Improving governance in distribution and generation companies by inducting competent officials is something government has been avoiding since half a decade, he said. He said that policy rate cut has been rendered irrelevant by the power tariff hike adding that ECMs should reduce consumption without adding to confusion and triggering protests. The measures announced recently offered nothing new, it was just a repetition of the past blunders, said Dr. Mughal.